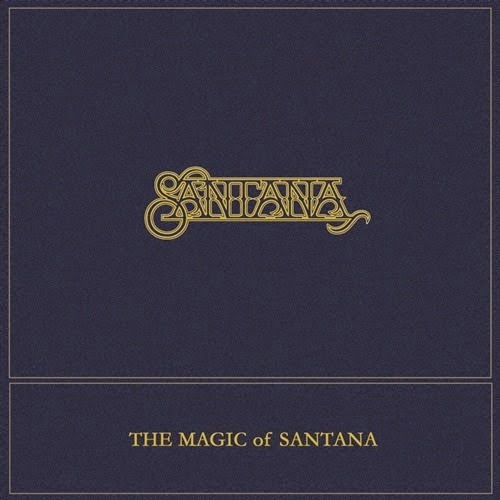 The Magic of Santana are Europe’s premier Santana show, now featuring Original Members of Carlos Santana’s band. This show was the first Tony has ever performed with a Santana “tribute” band, and the first time in over twenty years that Tony Lindsay and Alex Ligertwood have shared a stage together. The Magic of Santana are the first Santana “tribute” band Alex has ever performed with since leaving Carlos Santana in 1994.